Eligibility: Valid for travel agents or airline employees. ID can be requested when dropping off your car. Ease Of Use: Couldn’t be more straightforward. We’re pleased to announce we’ve negotiated exclusive savings for Travel Industry Staff with Skypark – who already offer market leading rates. Skypark partner with major secure UK Airport Car Parks at all major UK Airport. Your industry discount is on top of their consumer ‘lowest price promise’, and as well as excellent savings, you can be assured of fantastic customer service (check their feedback). These savings are exclusive to those working in the Travel Industry (this includes Airline Staff) and ID could be requested so please carry either your business card, agent ID, or a letter of employment on your agency headed stationary. If you’re looking to fly to Cancun, Mexico City, United States, Canada, the Caribbean, South or Central America anytime up to summer 2019 you will want to consider some special offers courtesy of AeroMexico. The offers are available to those working in the travel industry, with savings of above 30% on many flights. Thai Airways have released their 2018 Industry Fares to a wide range of destinations in Thailand and Asia. Fares start at £404 per person including all taxes, and you can take upto 3 companions! It’s easy to check availability before you travel (longhaul in W Class). Thailand has a wide range of hotels offering industry discounts as well – we’ll be covering these over the weeks to come. Needless to say that Thai Airways are a fantastic airlines – offering genuine hospitality from the moment you step on board (this is the voice of experience rather than a PR release!). We strongly recommend you try and book onto their once daily A380 departure – or if it returns to the LHR route – their brand spanking new A350. 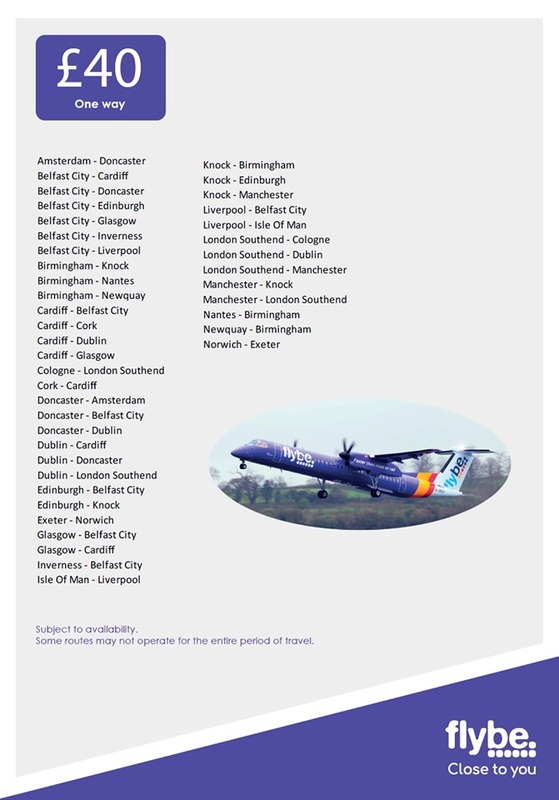 Rumours of a launch from Manchester have been spreading for a while, so fingers crossed for this – and of course a few industry fares and FAM trips to promote the routes! Cathay Pacific Online Training – Win a Megafam trip! Most airlines are slowing starting to offer user friendly agent sites – many rather bland and lacking real interest, but we do recommend Cathay Pacific’s CXAgents.com Agent Website. Firstly, they are offering a place on a Mega Fam next May that is ‘open to all UK & Ireland travel agents who complete the Cathay Pacific Airways Online Training Course before 31 January 2016 achieving the required pass rate of 80% or above’. Secondly, they do have frequent agent offers and competitions. And thirdly, and of most importance to us – they frequently offer Travel Industry Special Offers (none-currently) that are advertised here first. Most recently they had some amazing Business Class offers to Australia & Asia, but a very short booking period, so we reckon it’s worth signing up quickly. 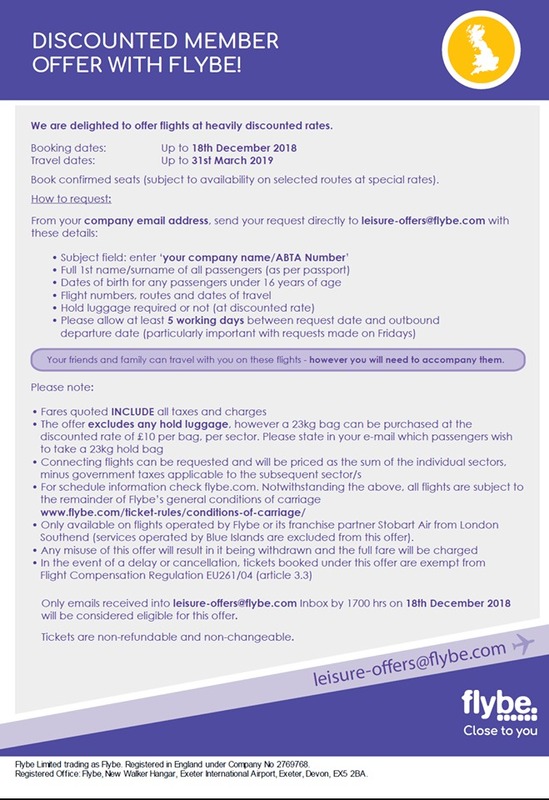 Just a quick offer that has popped up – but excellent value for those of you with last minute holiday time to use up. The beachfront 5* Sofitel Nusa Dua in Bali is offering trade rates of Indonesia Rupiah 1,300,000 a night – which equates to about £65. This is 30%-60% cheaper than what the hotel is offering direct on their website. For flights, we notice www.touchdown.co.uk has an offer with Malaysia Airlines for £399 to Kuala Lumpur – check with them for extensions to Bali, or look at Air Asia for cheap add-ons. Or have a scour with Skyscanner – they let you search by the entire month with a variety of departure airports – currently showing Bali from £430 on Garuda Indonesia (an excellent airline onboard) from London Gatwick. Tip – Skyscanner can be excellent for searching for cheap long haul flights for your clients too before booking in your GDS – it’s got great ‘flexible’ search tools. Worth noting that Indonesia has dropped their US$25 visa fee for UK Passport Holders, but do check you have 6 months validity left upon returning to the UK (yes they are very strict on this). Eligibility: Very strictly Travel Industry only rates – You will be required to present ID with both Sofitel and Touchdown. Ease of use: Straightforward, as long as you get moving! Heathrow Express – One way from £6.99! 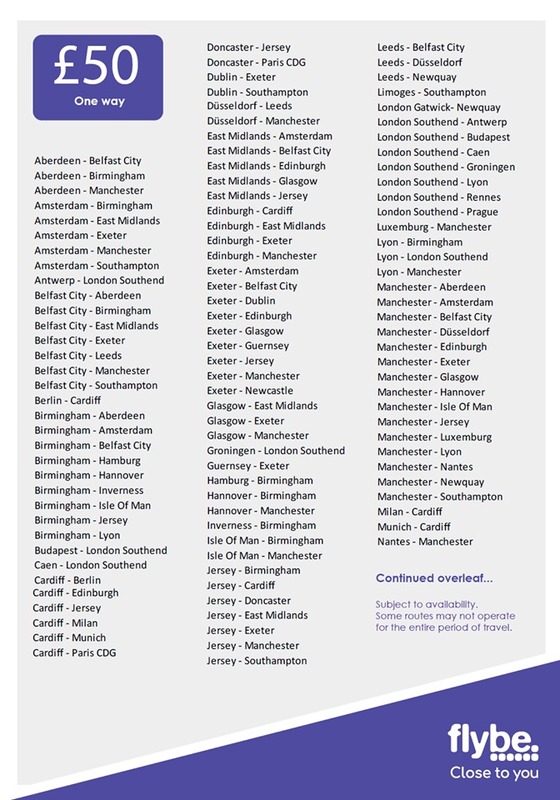 Britain’s most expensive railway has finally realised that with Heathrow Connect, impending Crossrail links to Heathrow that their exorbitant fares will no longer be tolerated. 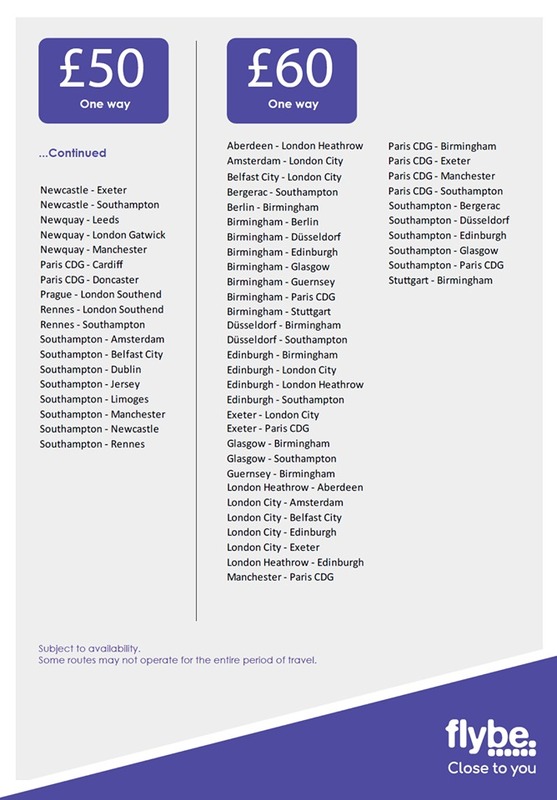 So they have now released a series of advance purchase fares which reduced the possible one way fares from £26.50 (buy on board) to £6.99 (buy 90 days in advance) – which drops to £5.50 each way when bought as a return. Although you do have to commit to the exact day of departure, if you buy a return ticket you can use the return leg any day within one month of the outbound leg. Also please note children aged under 15 travel free of charge. But do we get a travel industry discount? We’ve heard rumours, but checking with Heathrow Express staff at Paddington revealed that only airport employees receive any kind of discount, although if you’ve heard differently – please let us know! Book By: No expiry date, but this is a ‘promotion’ so it could finish at any point.